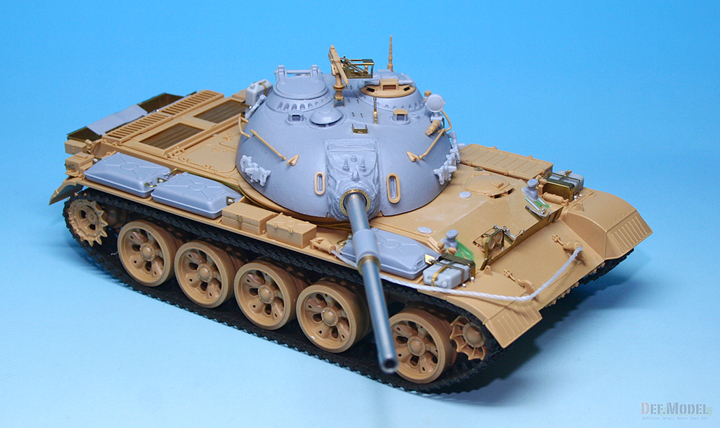 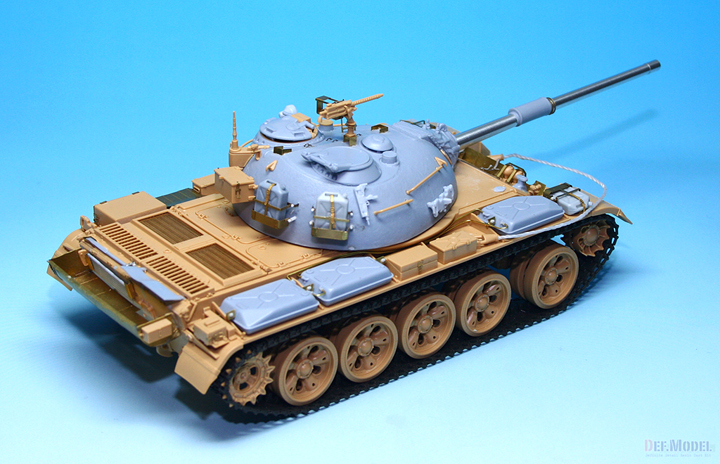 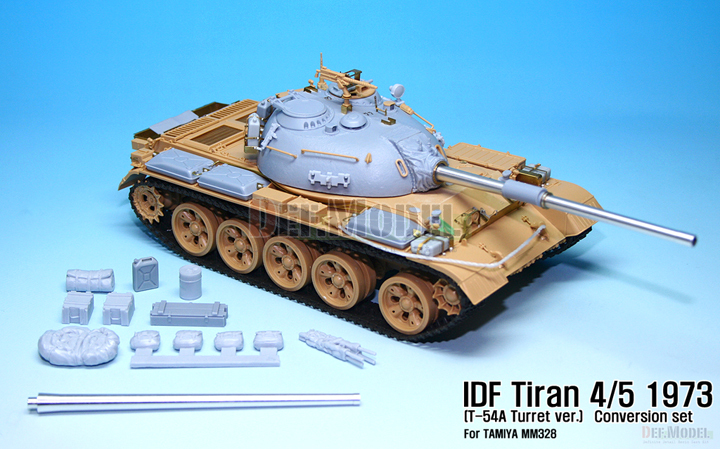 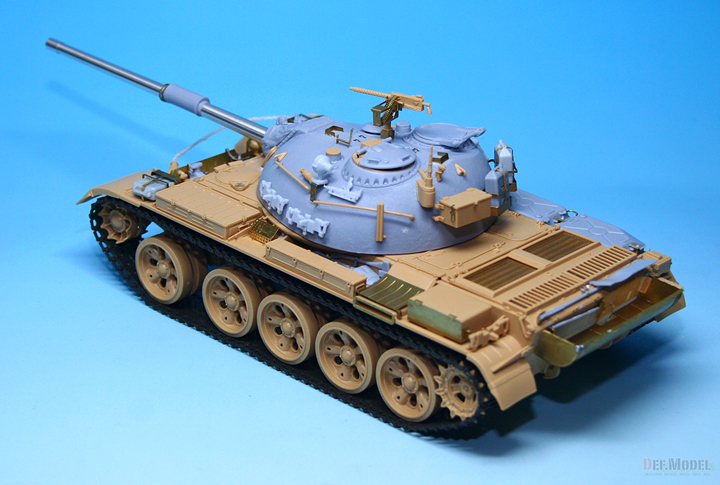 T-54A based Early verion Tiran conversion. 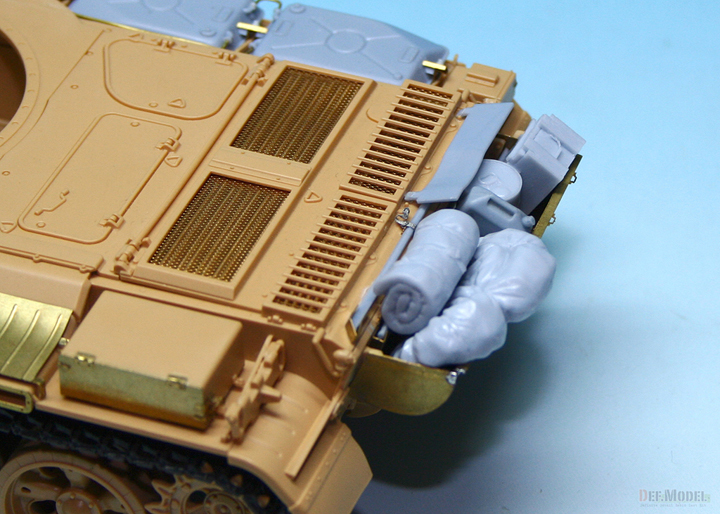 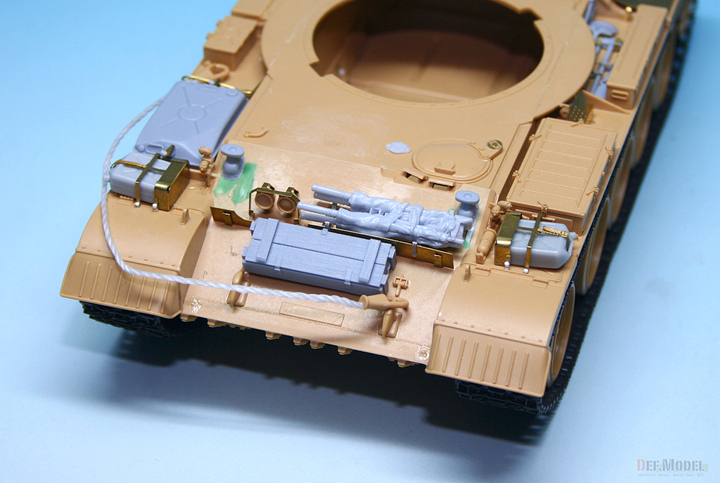 with resin IDFstowage and Metal barrel parts. 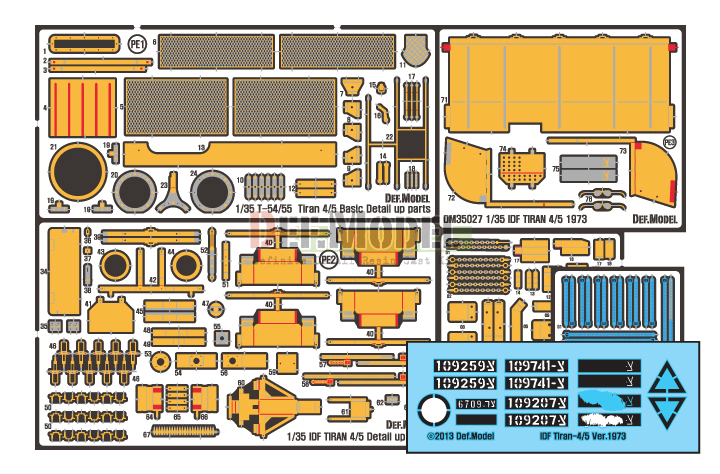 Select D-10T 100mm Barrel and L7 105mm Barrel parts. 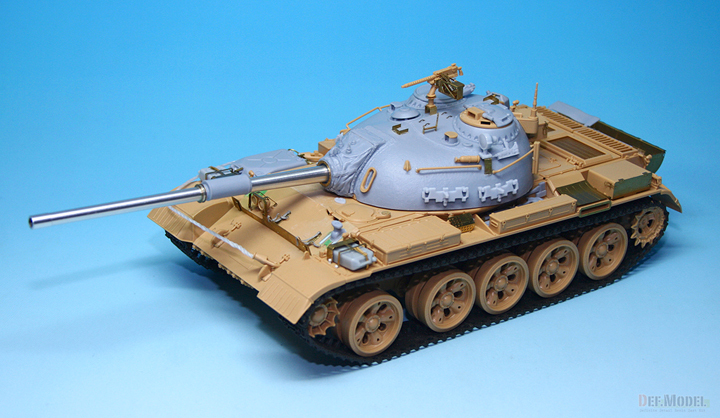 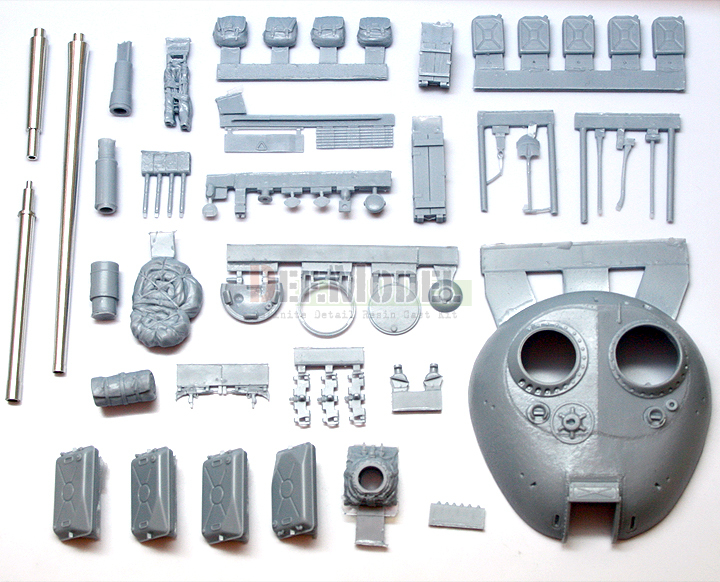 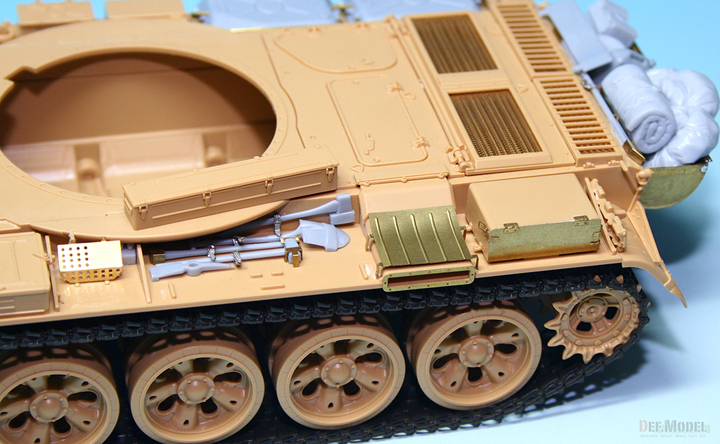 Total 53 resin parts, 3 peice of metal barrel, 5 sheet of PE , 0.5mm blass rod and 1 decal.